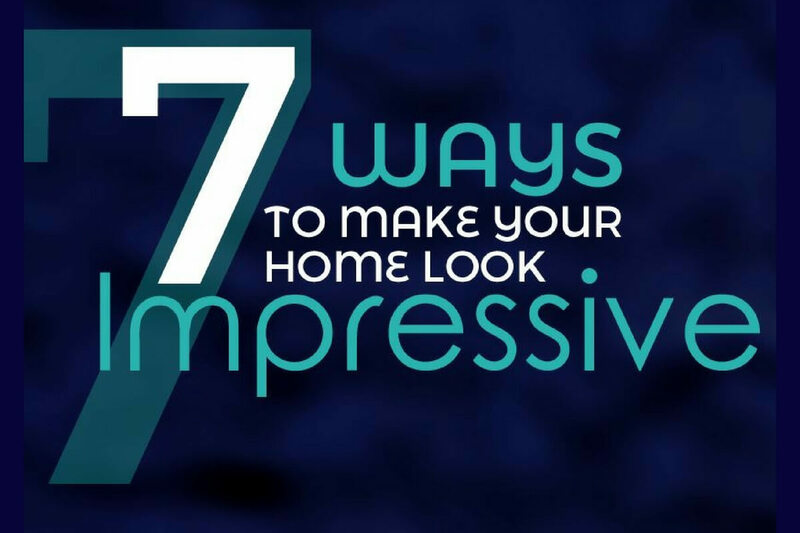 Home makeover on a budget: 7 ways to make your home look impressive. I’m sure you’ll all know by now how much I love a bargain! I also love the sense of satisfaction I get when I can decorate a room on a budget. 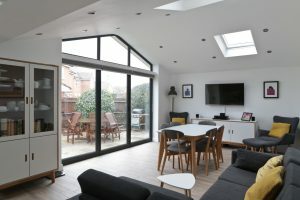 Since I started my blog more than a year ago, I’ve shared a number of money-saving DIY home makeovers and decorating tips. 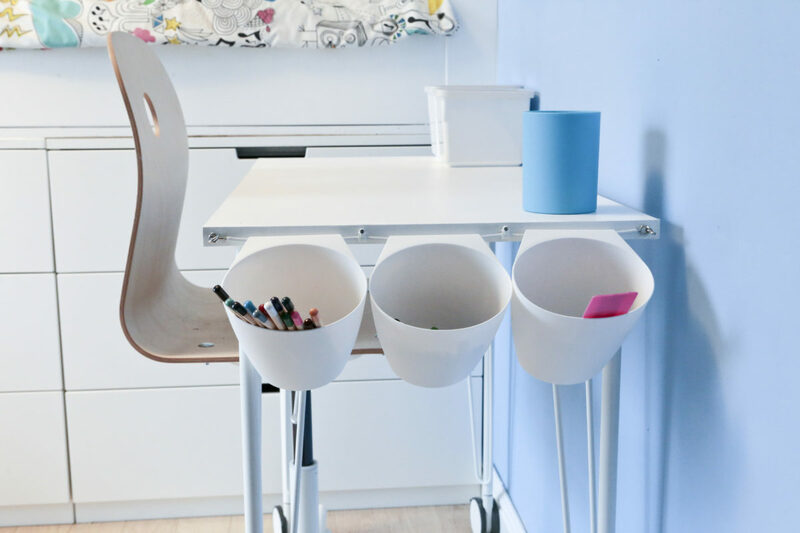 Ikea Hack Children’s Bedroom Makeover. 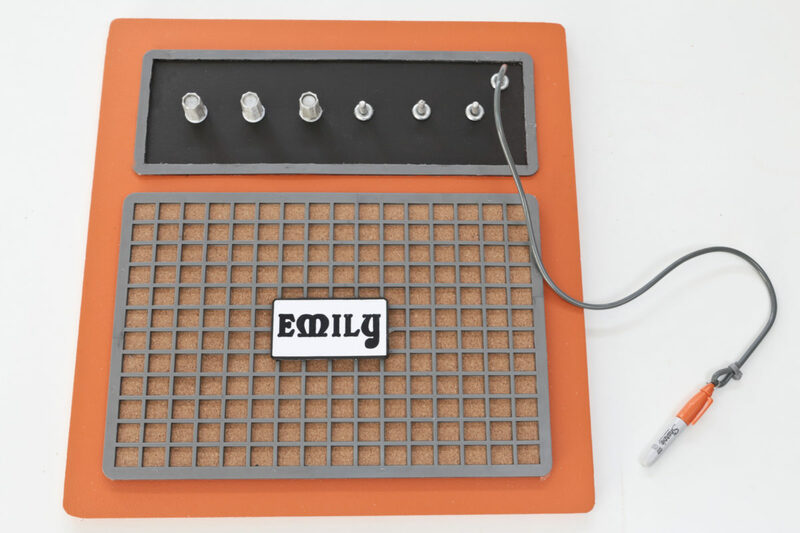 Guitar amp pinboard made from recycled items and junk. 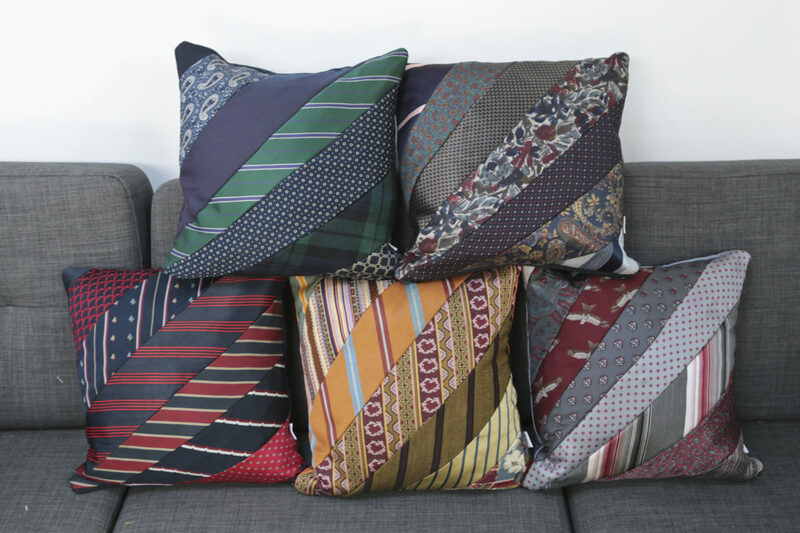 Cushions made from men’s neckties. A home makeover for less. 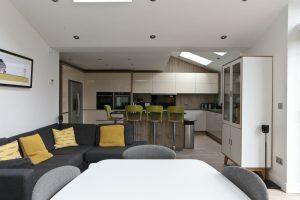 I’m not the only one who recognises you can make a little go a long way when it comes to revamping your home. The folks at Choice Furniture Superstore (CFS) also believe you can make your home look impressive on a budget. All you need is a bit of creativity and a willingness to experiment. If you want to make your home look impressive but your budget it limited, check out Choice Furniture Superstore’s handy infographic. 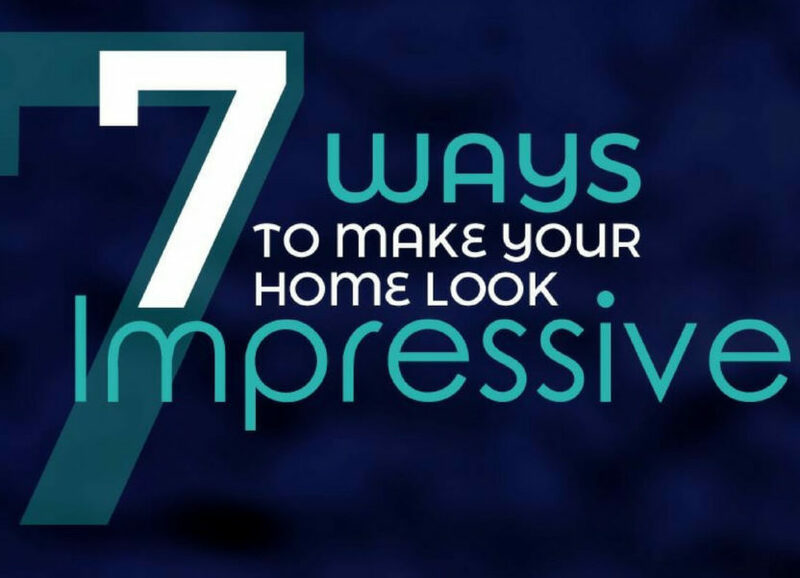 7 ways to make your home look impressive. 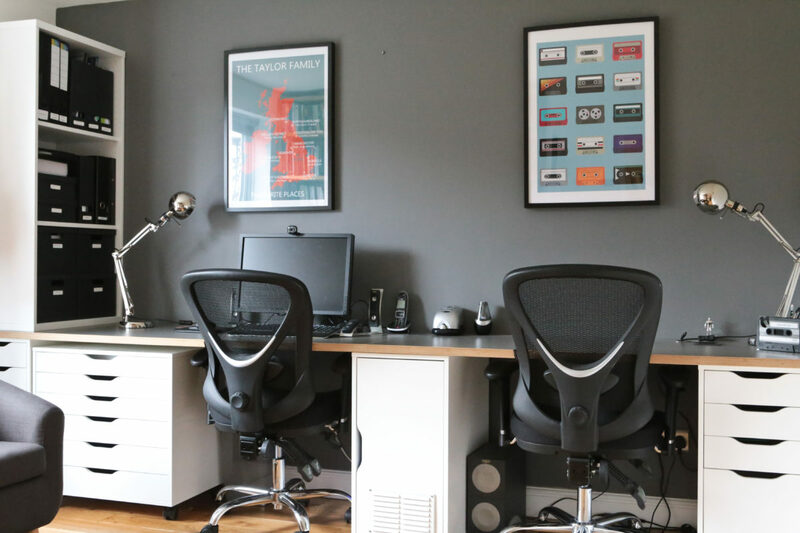 What do you think of these 7 thrifty tips to make your home more impressive? Have you used any of these methods to give your rooms a revamp? If you have any of your own tips on how to complete a home makeover on a budget, I’d love to hear them. 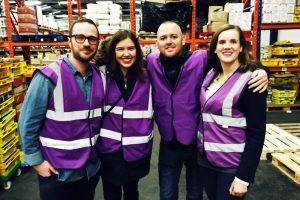 I've been on a field trip to Sheffield with three other UK Money Bloggers. We met Dan Cluderay, the man behind Approved Food, the largest retailer of short-dated goods in the UK and discovered how he sells big brand products for ridiculously low prices. Some great ideas – I really need to get some house plants in my life, if only to clean the air a bit! You have me inspired for decorating my garden room now!